The red band trailer for Soul Men has been released courtesy of Cinema Blend. 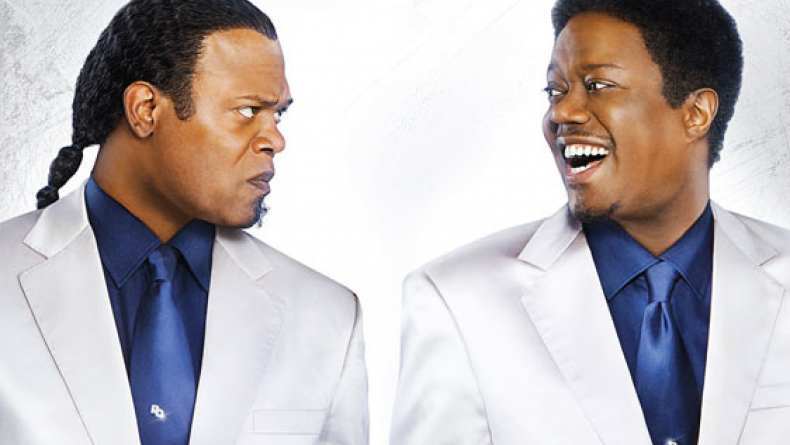 Soul Men leaped to prominence with the tragic death of Bernie Mac, who co-stars in the film with Samuel L. Jackson. They play two former soul singers traveling across the country to get the group back for a tribute to their recently deceased band leader.